Own this original digital art by Eryck Webb, new for 2019! 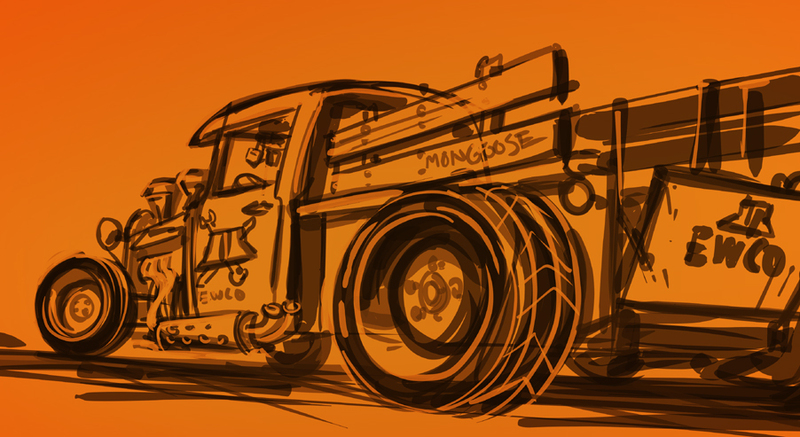 Featuring the EWCO parts truck! This old-school, mean, EWCO machine is illustrated in Inkscape and Photoshop with plenty of rusty and wood grain textures! The first ever 'Sponsored' piece that started out a sketch just for fun, and ended up a being paid for priority by a loyal CREW member and being turned into a finished piece thats all business. Available as a 11x17 300dpi digital download and as a Poster print! Looks just as good on your art studio wall as it would in any garage! Thank you for your support of this drawing dream!! New from EWG! 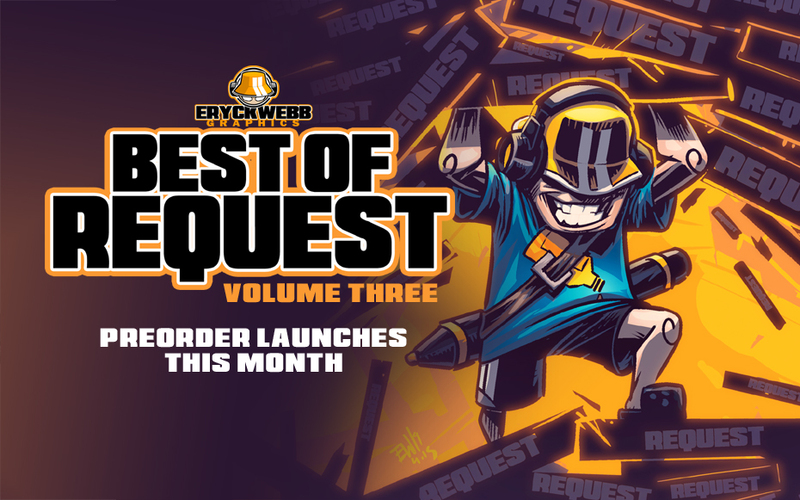 - Best Of Request Volume 3 Pre Order Is LIVE! Its finally here! 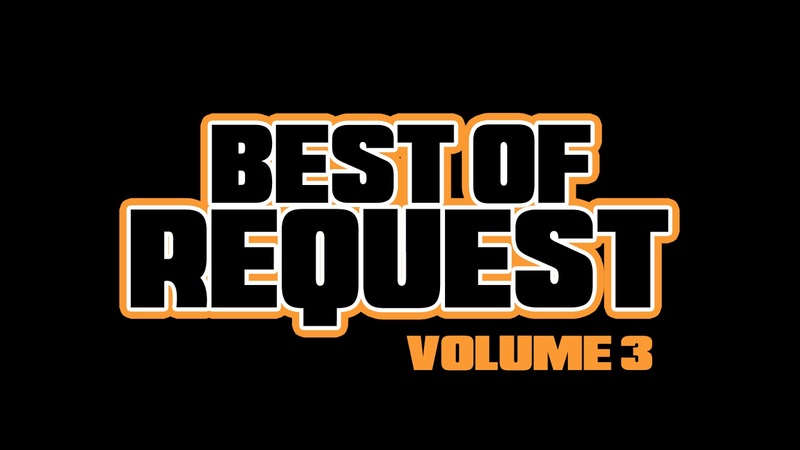 During stream today we kicked off the Best Of Request Volume Three PreOrder! Save $10 on the normal price by getting your copy during this Pre Order period! The Pre Order runs from 4/22 till 5/17! Every copy includes an original sketch drawing, is signed and numbered! There is also a exclusive Eryck Webb artwork postcard bundled with all orders! If you missed out on Volume 1 and 2 you can get all 3 as a special bundle as well! Enjoy and thank you for your support!! 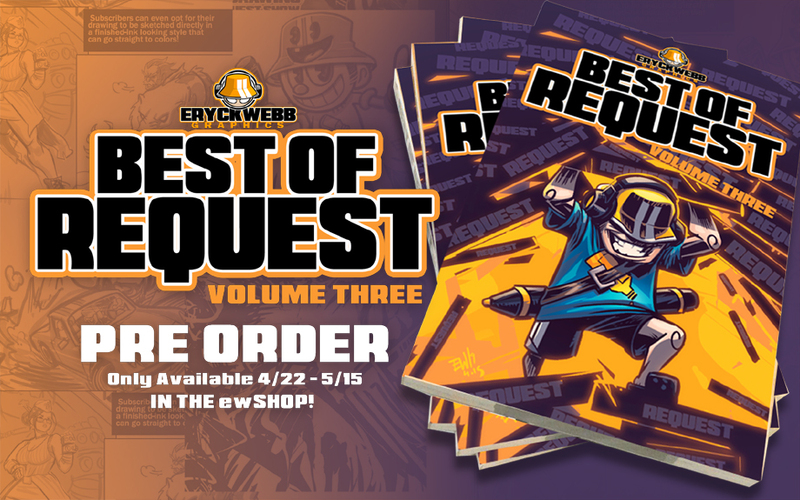 Get Volume 3 in the ewSHOP today! 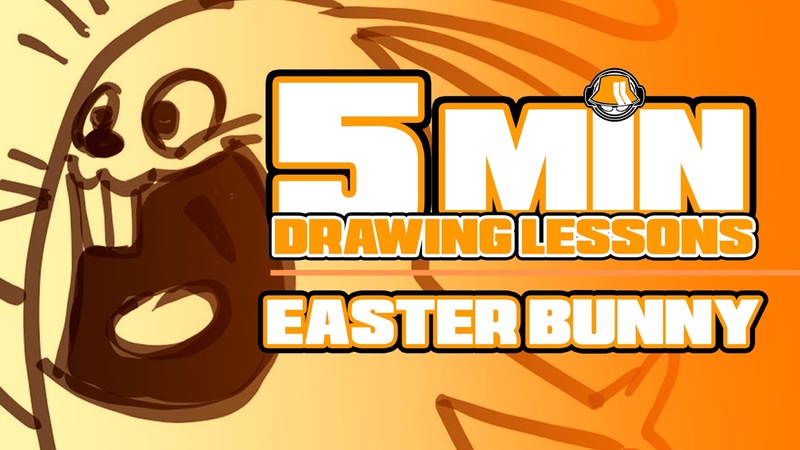 This installment of this YouTube exclusive series from Eryck Webb Graphics focuses on an Easter Bunny and his prized egg! 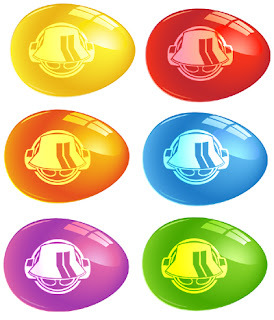 Have a happy and safe Easter from EWG!! 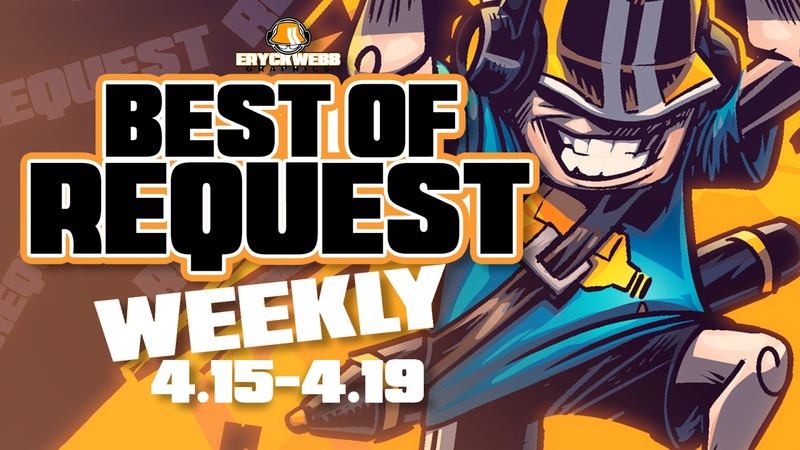 ewYOUTUBE: Best Of Request Weekly: 4.15 - 4.19 has posted! 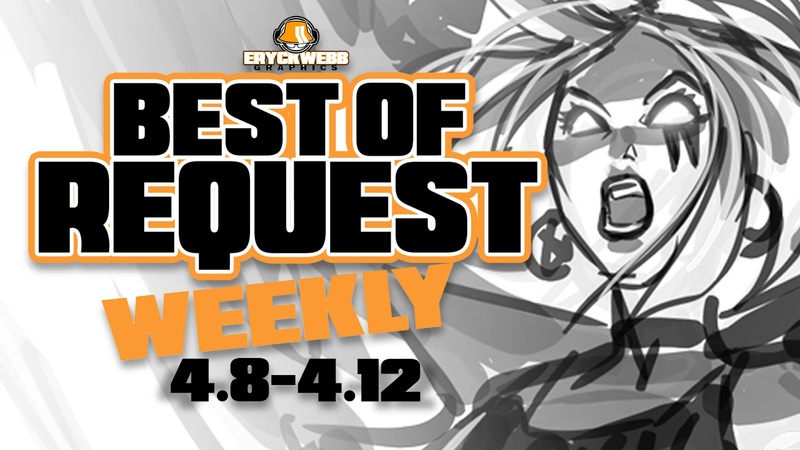 Watch the new episode of Best of Request Weekly on ewYOUTUBE!! 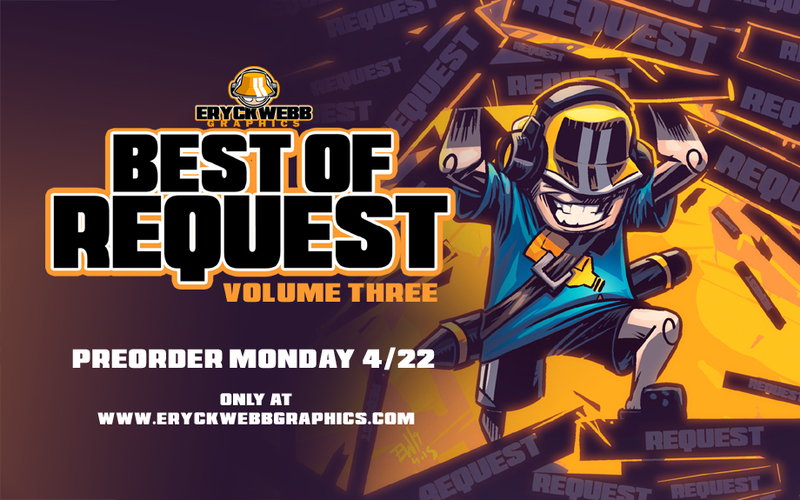 In this installment of Best Of Request Weekly, we worked on the book for the now finished Best Of Request Volume 3, my third artbook in the series collecting over 500 of my favorite and best drawings from the previous year. 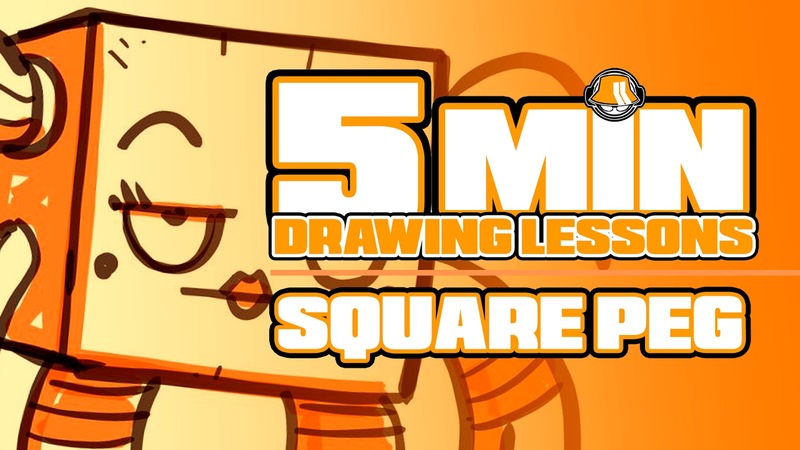 We also hungout with @FooRay for some dual drawing fun. 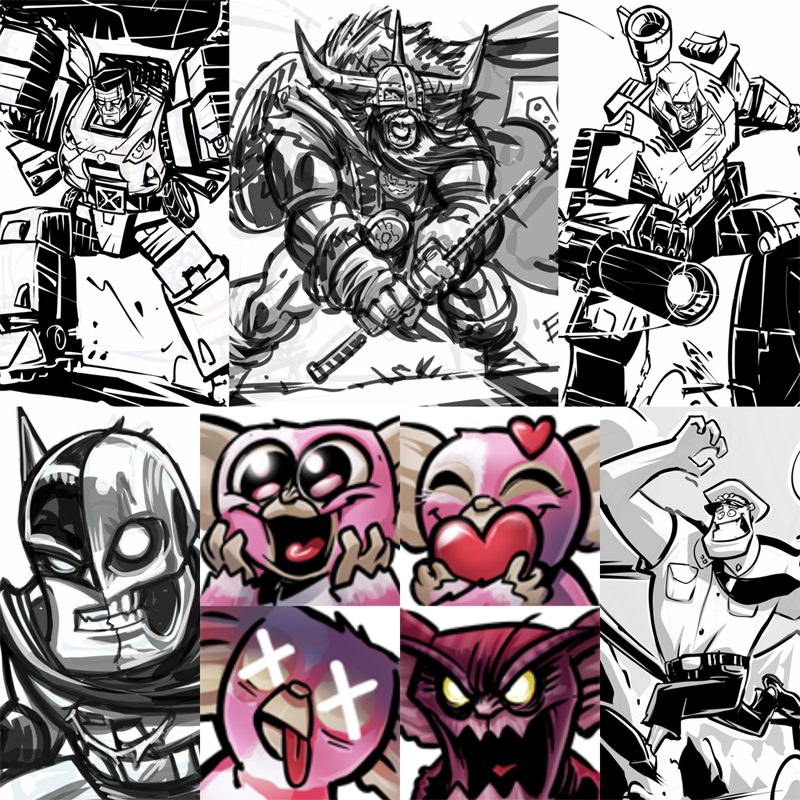 The Crew saved out some fun clip moments that I included, and we did a lot of drawing! See you Monday for more madness as we kickoff the PreOrder for Volume 3!! New BoR Weekly every Saturday! 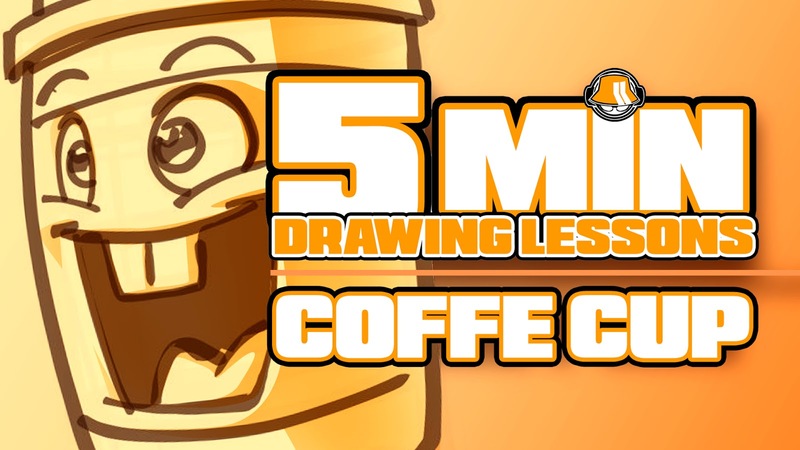 New 5min Drawing Lesson every Sunday! ewTWITCH: Thanks for a great Friday of stream art and drawing action! As of this post, all art sent! Thanks yew to the crew for all the love this week, good job to those who have found all the easter eggs already, and all the encouragement helping me finish Vol 3! New YouTube drops Sat & Sun, PreOrder drops Mon! Happy Easter, stay safe see yew Monday! - My sister fired up her first live stream of her rescue cat and her kittnes over on YouTube and shared it with the crew! 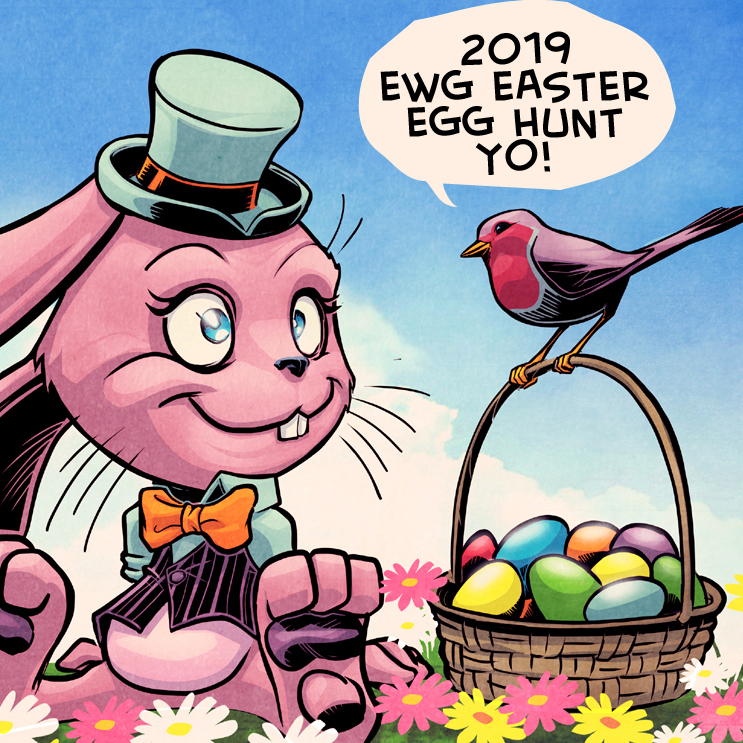 The 2019 EWG Easter Egg Hunt is complete! Thanks to everyone who enjoyed this event as congrats to the hunters who located any or all eggs! Your credit is in your bank! Its EWG Easter Egg Hunting time again! Hidden on this site from Friday 4/19 through Monday 4/22 are 6 EWG Easter Eggs! For every one of the six eggs decorated with the EWG 'Face Logo' you find, you are rewarded 5 minutes of drawing on a future live character art request on Drawing Request Show at twitch.tv/eryckwebb! The potential total prize is 30 minutes of drawing! Here's what the six eggs look like.